The Female Voices Rock Film Fest aims to give voice to women and first-time filmmakers often overlooked by other fests; get 25% off your entry fee now! 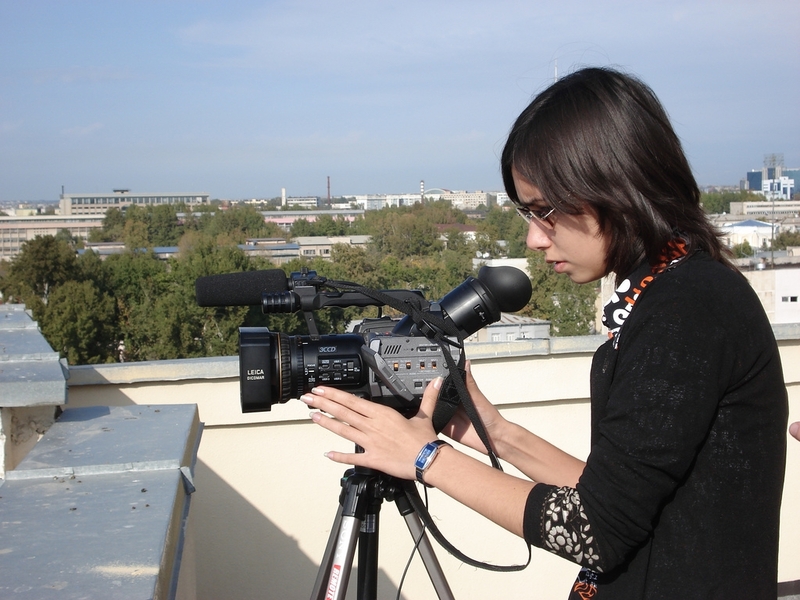 Female Voices Rock Film Fest is a new short film festival which has been created to celebrate female filmmakers in the industry, to give them more recognition and exposure in areas where they are currently underrepresented. They are currently looking for submissions that empower female producers, directors, writers and/or protagonists, especially films that focus on women’s stories or experiences. You can currently get 25% off the submission fee by using the code ‘morbidlybeautiful’. This is a festival for female filmmakers created to give everyone a real chance to have their short films viewed in a way that honors the hard work that has been put into making the film. As filmmakers, the festival organizers understand how difficult it is to bring a film from inception to completion. This is even more difficult when you’re working with a low budget. The festival will also include panels from women in the industry. 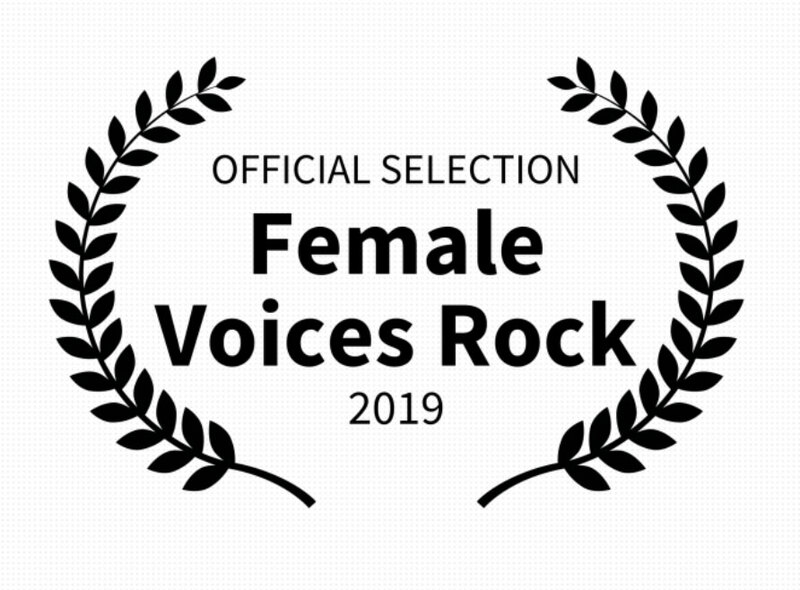 Female Voice Rock Film Festival was created with the belief that, if you made a meaningful film, you deserve to have it screened. Submissions will be reviewed by an all-female panel of judges and they are accepting submissions both domestically and internationally as long as they meet the festivals criteria stated below. Any unproduced screenplay or TV pilot (must be written by women). Note that any films submitted which do not meet the requirement of the festival will be disqualified and no refunds will be disbursed. You can find further details of the rules for submission on the festival website. Female Voices Rock Film Festival was created after several years of attending some of the biggest festivals in both the US and Europe. We noticed one thing— it’s nearly impossible for first time filmmakers to have a chance to be selected in any of the bigger and prestigious festivals. It’s even harder if you’re female, as the acceptance rate is still really low. 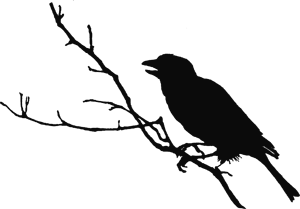 And the worst part is that most festivals are overwhelmed and unable to properly view the submissions, therefore there’s big chance your film will not even get viewed. We promise to not only watch each and very submission but to give feedback. 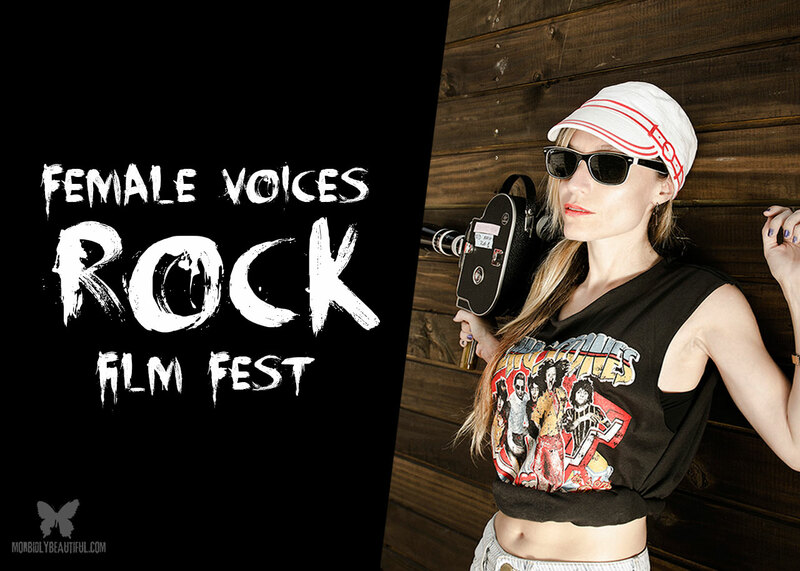 Submissions are currently open for the Female Voices Rock Film Fest via the website at https://filmfreeway.com/FemaleVoicesRockFilmFest with the regular deadline ending on March 1, 2019. Don’t forget to use code ‘morbidlybeautiful’ for 25% off your entry fee.